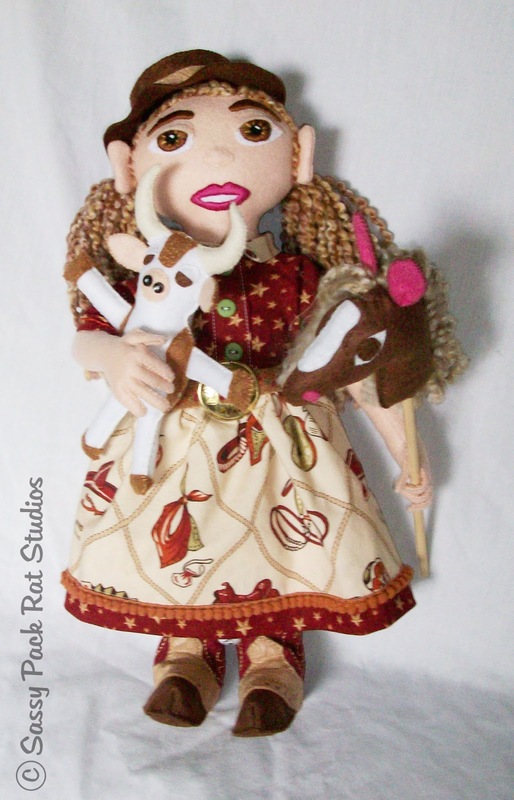 The Sassy Pack Rat: Swap Doll Now Finished and Delivered. 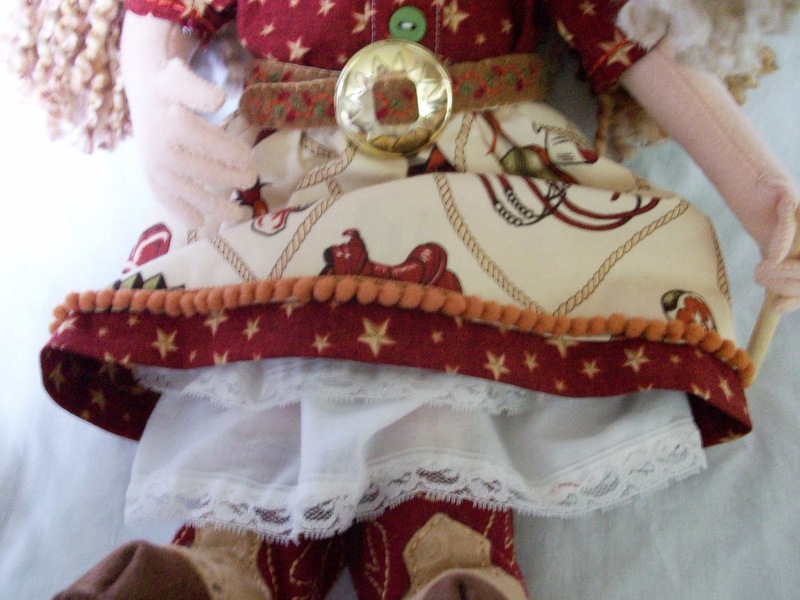 Swap Doll Now Finished and Delivered. 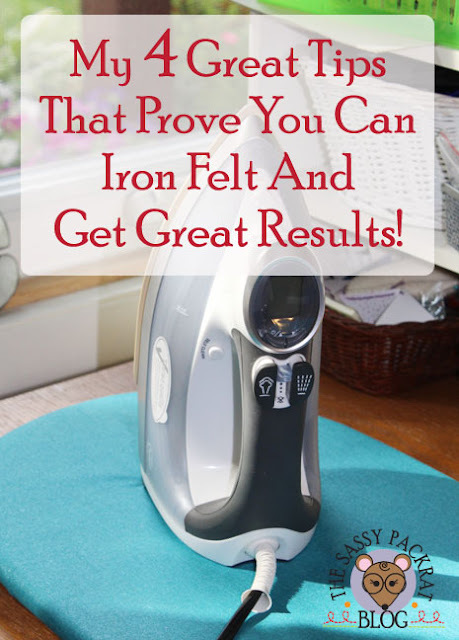 Wow it's been a day short of a month that I last blogged. So many crazy things have been happening around here. I'll share all the news over the next few posts. First of all I finally finished my swap doll. My ADA Art Doll Artists Group had a doll swap last month. I was a little late getting my doll out but since I was hosting the group I figure it was o.k. and my partner had no problem waiting. I don't have the best photos since it was raining like crazy when I wanted to take pics but I'll still share them with you. 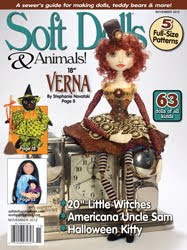 I receive a great doll from Sarah Timmerman which I'll show first. This is Mia the Unhappy Party Guest. She's an adorable zombie. I love zombies! 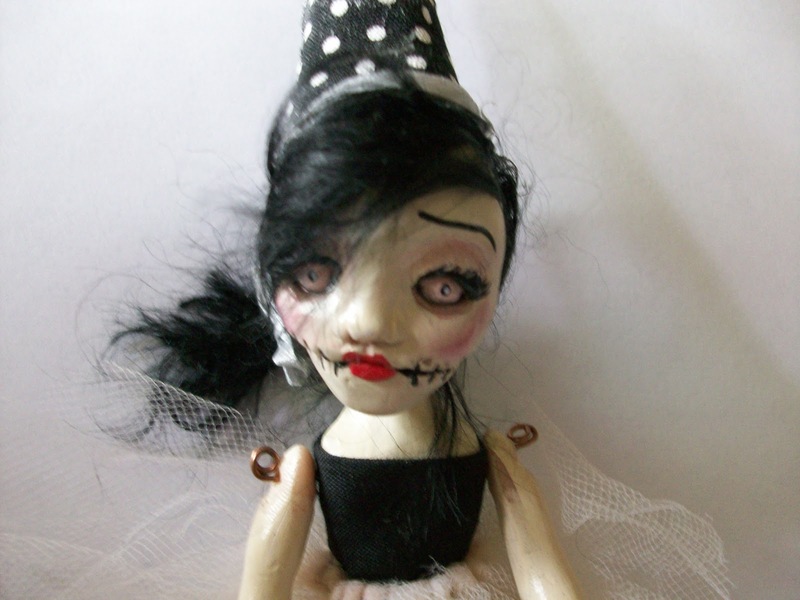 My doll went to Sherry Hall. Since she lives on a ranch and rides horses and steer, yes you heard that right she rides show steer!, I had to make a cowgirl. I wasn't able to show wips of this project since Sherry follows my blog but it you bear with me I'll do that now. I was so happy I already had these fun fabrics in my stash! Hand sewing the mini pom pom trim (also from my stash) with green embroidery thread that matched the green in the fabric. Super proud of how this skirt came out. The underskirt was made from a real baby dress. It already had the ruffles and lace so worked out perfectly. I hand embroidered the belt with colors from the fabric and found also in my stash one of those bolero type metal things that was perfect for a big buckle. The boots were the hardest part of this project. I made them from felt. The light brown that looks like leather is an embossed felt that I also already had. I embroidered the details on and I love how they turned out. 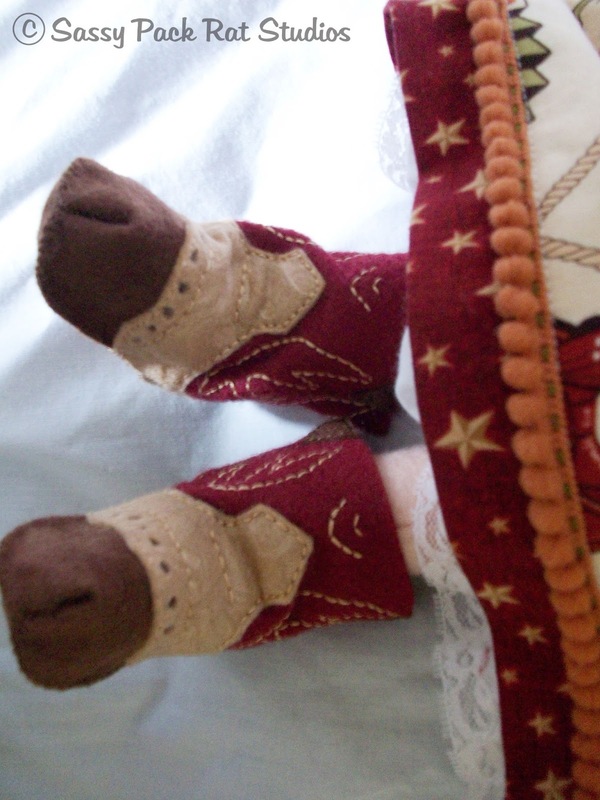 These are the three accessories I made to go with the doll. 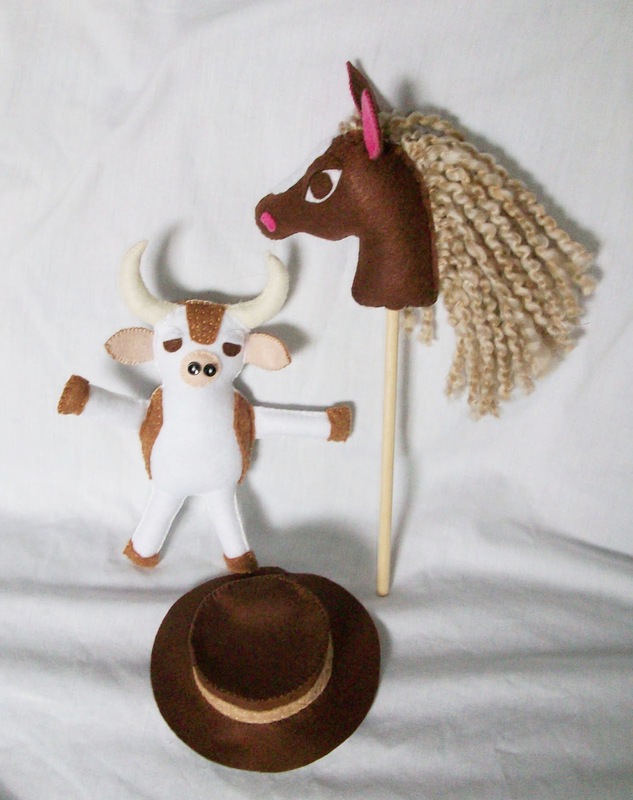 A steer plush doll, a hobby horse and a flat topped cowboy hat. I made but never got a pic of. She's adorable:) I love her boots...awesome. I'm Living In Box Hell. Here's What's Been Going On in Sassyland.